During this module, the second year was split up into Smart Technology and New Media. I chose for New Media. 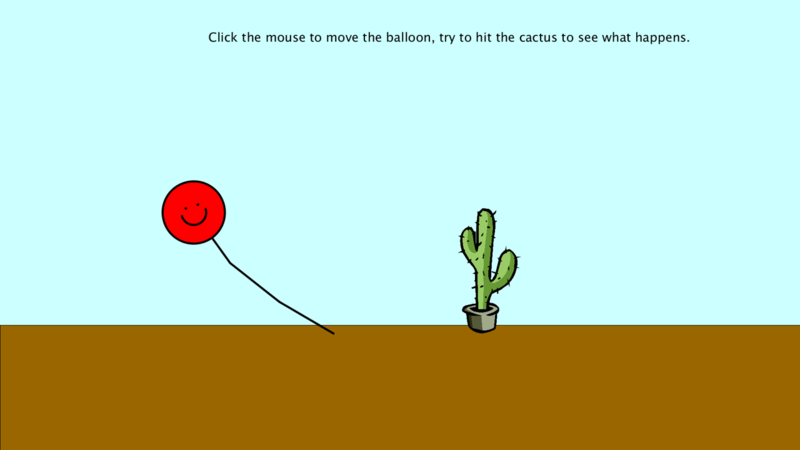 The project of this module is to make a game. Very quickly my partner and I came up with a great idea, a virtual escape room. It was going to be sweet and happy at first but slowly/over time transform to something creepy. There are a few rooms in which you have to solve puzzles, if you finish one you can go to the next room. 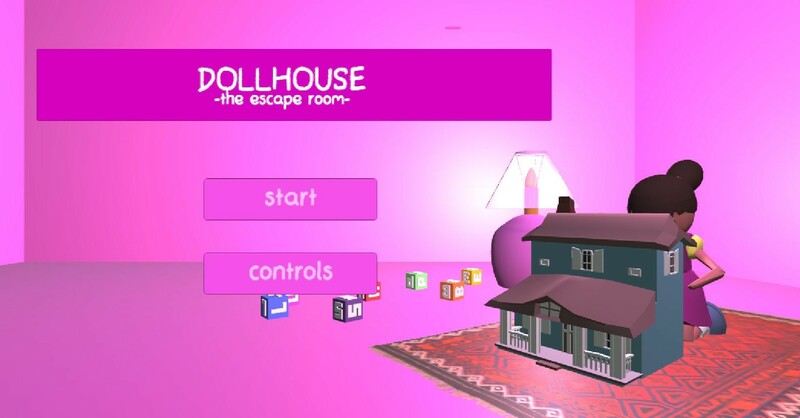 However, instead of going trough a door, you walk towards a doll house and get sucked in. The next room is almost the same as the previous. The only difference is a new piece of furniture. This idea of continuously going into the doll house and coming in somewhat the same room again, came from Droste, a Dutch Cacao brand. Droste is famous for his packaging in which you see the same package continuously, an infinite process named the Droste Effect. Working together with my partner Sterre was really nice. We have different view on how we saw things and what we thought they would look like. Our collaboration was really nice. We planned in advance and almost precisely kept to it. Very rapidly we had a working game and from there is was only making the game perfect. For the course Game Design we had play tests. I am very happy that we did those. Not only was it necessary for the course, it also really helped us. We gained valuable information about many things that still had to be changed in our game. When you play your own game very often you become blind to other problems. With this feedback we made a great game. In the end we even had some time left in which we took our time to make the game more creepy since this was our start goal. During the End Exhibition on the 7th of November 2018 at 15:00 in the SmartXp, we show our game and visitors can play it.